Always consult your doctor. I am not a medical professional. Got Irriation? Eyes that are pink can be nothing but a nuisance. They are not pretty or fun. But it happens, so the best thing to do is to get rid of it as quickly as you can. 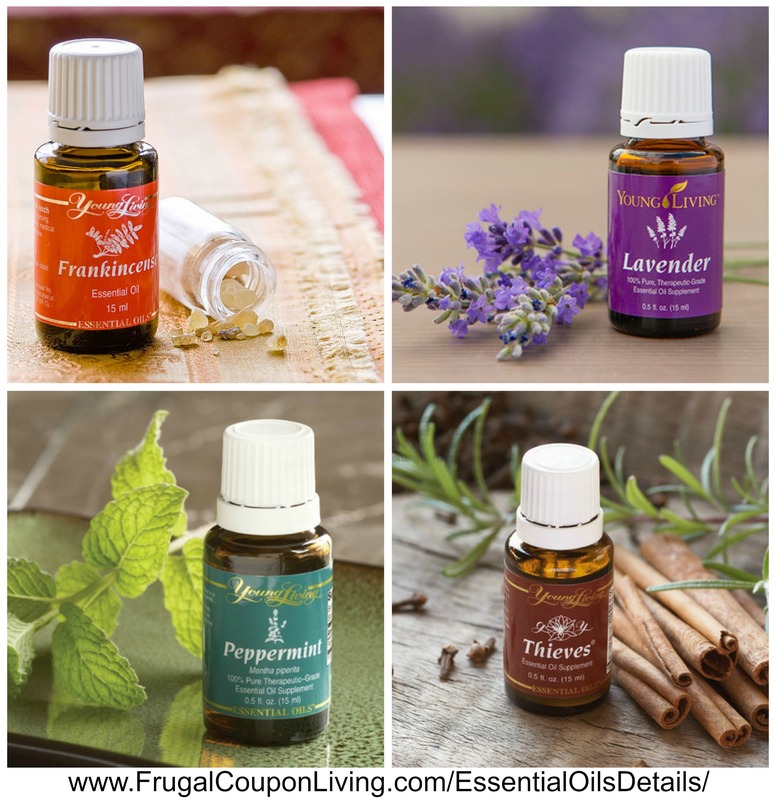 I do my best to avoid prescriptions in favor of essential oils as a natural treatment. I find this to be a great recipe for my bathroom cabinet. Just 3 Young Living Oils and a little bit of almond oil to create this effective relief from minor redness without resorting to chemicals. For relief from minor redness, eucalyptus radiata, lavender, and melaleuca are good oils to use – but I wouldn’t use it on children who couldn’t FOR SURE keep their hands away from their eyes all day long, because if they rub it in it will burn! 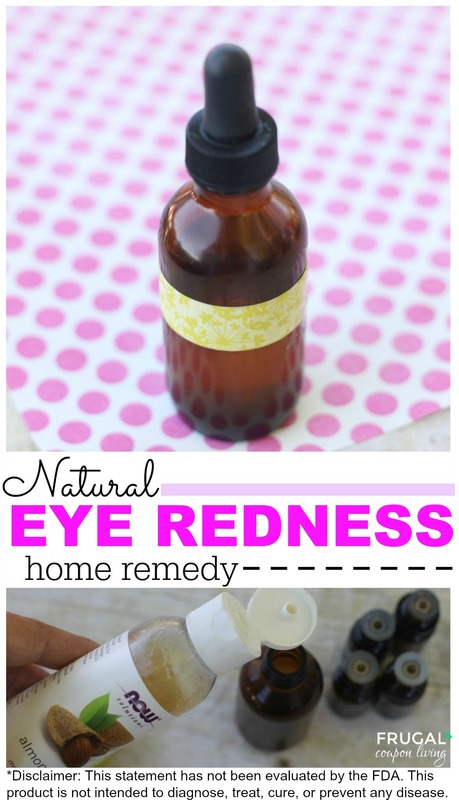 This mixture goes on the outside of your eyes, away from your actual eye. Dropper – I found this one on Amazon that would be perfect for this mixture! Combine eucalyptus, lavender, melaleuca, and almond oil in bottle – shake well. To use: apply a small amount under eye just above the bone. Rub around the eye area like you are painting on glasses. Repeat as needed throughout day taking care to NOT get mixture inside eye at all. 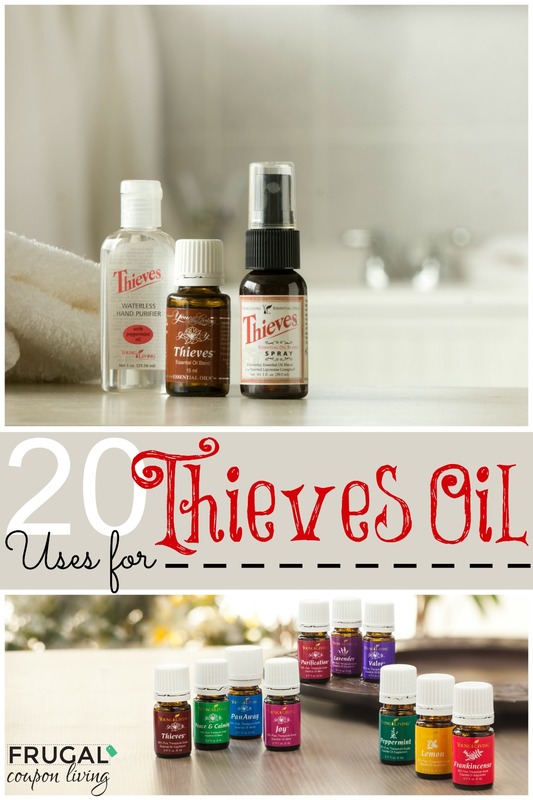 Did you enjoy this post, also check out our 20 Uses for Thieves Oils. Pin to Pinterest. Also check out our Lavender Linen Spray, Homemade Vicks VapoRub and Homemade Sugar Scrub using Essential Oils.